Experience la dolce vita in Italy & join us on our cooking holidays! Find out more in your brochure. 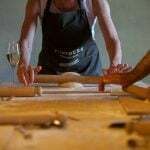 Our cooking holidays in Italy holidays are relaxed, fun and hands-on. 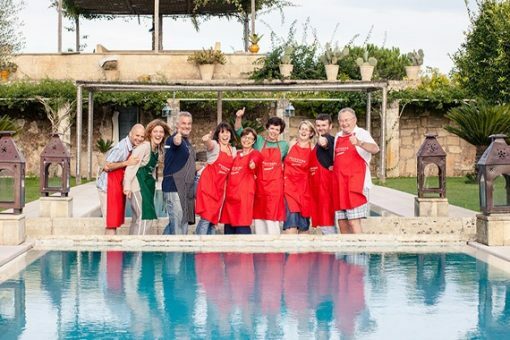 They take place in the kitchen of the villa, with everyone working in a group with the chef. As we only take small groups everyone can really get involved and our local chefs are very passionate about cooking and sharing their knowledge. You’ll learn new techniques and skills, while creating recipes traditional to the region using fresh, seasonal ingredients and meet new people, making cooking trips to Italy perfect for singles. Italian food is simple but tasty and the recipes you’ll learn are ones you can bring home and create in your own kitchen with ingredients that can be found anywhere. Where would you like to go cooking in Italy? 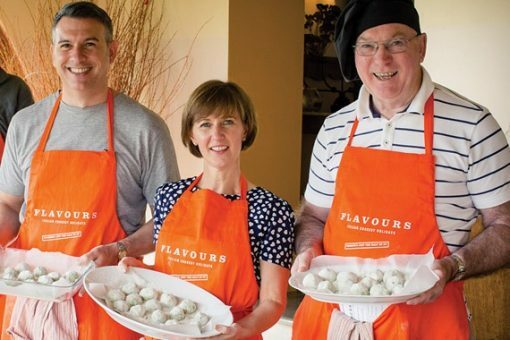 Choose from our week long cookery holidays in Tuscany, Puglia, Sicily, Amalfi, Venice and Bologna where you can enjoy hands-on cooking lessons. We also offer 4-day cookery weekend breaks to Tuscany, where you can enjoy a long weekend cooking authentic Tuscan dishes – the ideal getaway, whether you’re on a singles holiday or travelling with others. Take in the beautiful countryside and cook local dishes on a relaxing short-break. Limited availability! 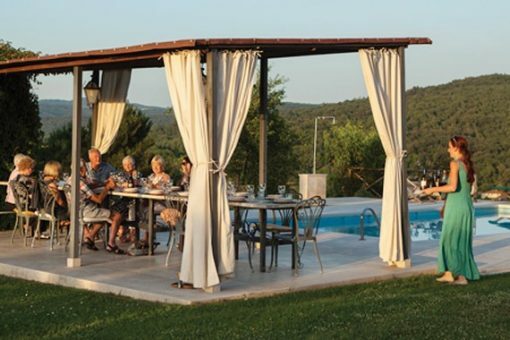 Create delicious Tuscan food bursting with flavour in stunning surroundings. Explore the breathtaking Amalfi Coast and learn how to cook mouthwatering local dishes. Discover fascinating food and explore the home of Prosecco on your cooking holiday in Venice! Learn about Sicily's colourful and exotic history through its unique and delicious food. Enjoy the sunny coastal region of Puglia and discover culinary specialities off the beaten track. Learn to cook authentic dishes like a local in Italy's food capital. 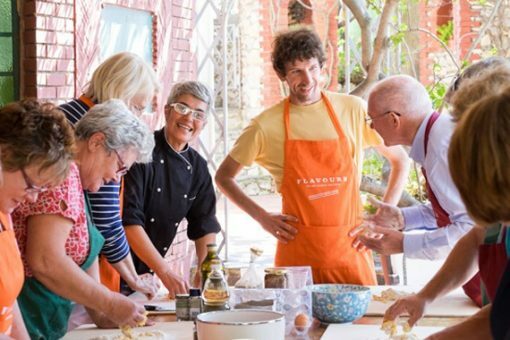 "Where to master a new skill"
Flavours say ‘benvenuto’ to solo travellers to go it alone and book a once-in-a-lifetime cooking holiday in Italy! With Flavours Holidays your cooking holiday for solos will be stress-free, where we take care of your excursions, meals and transfers without any single supplements for room bookings, leaving you time to relax and focus on learning new creative skills from cooking and exploring the wondrous landscapes of Italy. 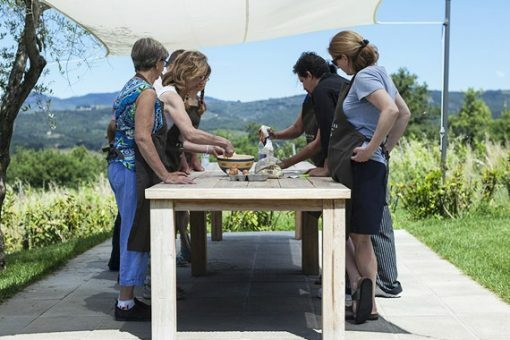 Whether you are a beginner, home cook or training to be a Michelin star chef, under the expert tuition of our Italian chefs you will not only gain new skills in Italian cooking, but will discover a new-found confidence in yourself while sharing your cooking creations and enjoying a glass of prosecco with your fellow solo travellers. 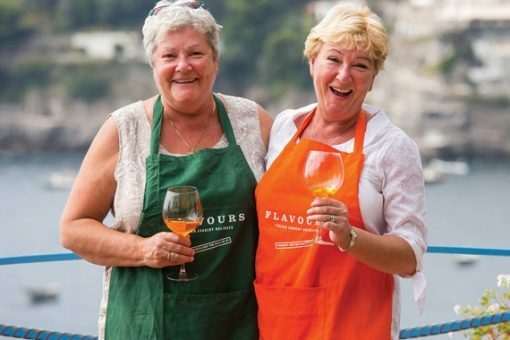 Flavours Holidays will make sure that your solo holiday will be a relaxing time for you to discover the best of Italy without an entourage of relations while discovering new skills in cooking. Our solo holidays consist of a small group of travellers, creating a cosy atmosphere for you are your fellow solo travellers to really get to know each other. We have even found that solo travel gives you a bonus in improving your mental health! Book your holiday with us, and you will discover that you will be completely re-energised and emboldened to live your life with a new-found confidence in yourself.